President of the European Parliament Jerzy Buzek has called for a tougher approach to the authorities of the Republic of Belarus after the major crackdown on opposition that took place in this country after the December presidential poll. 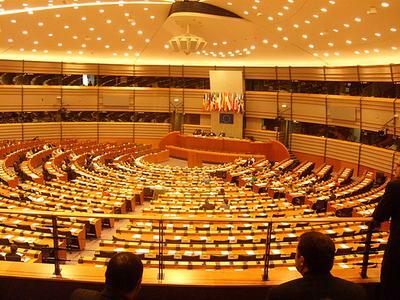 The head of the European Parliament also said that the body planned to discuss the presidential elections on January 12. The meeting will be attended by members of the Subcommittee on Human Rights, Foreign Affairs Committee of the European Parliament and representatives of the delegation in Belarus in the Eastern Partnership. "It's important to keep putting pressure on Lukashenko's government at the highest level," the Baltic news agency Delfi quoted the politician as saying. According to Buzek, the supposed violations include the excessive or disproportionate use of force against the opposition presidential candidates and civilian activists. The statement was made after Jerzy Buzek met with a delegation of Belarusian opposition activists and with the first president of independent Belarus, Stanislav Shushkevich. One of the opposition members who attended the meeting was Aleksander Milinkevich, the head of the movement “For Freedom!” and the 2006 laureate of the Sakharov prize for Freedom of Thought. 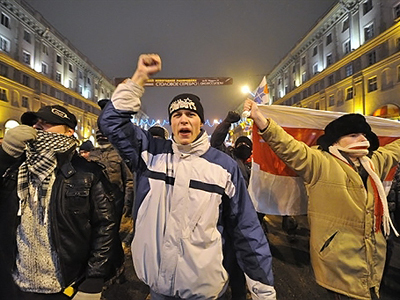 Milinkevich said on his website that he would call on European parliamentarians to freeze relations with Belarusian authorities as a response to the recent crackdown on opposition protesters. "Milinkevich believes that the European Union should freeze its relations with the Belarusian authorities in response to mass violations of human rights," the statement reads. The opposition activist said that Europe should use such sanctions as canceling all financial assistance programs and also impose visa restrictions for those responsible for the election and for dissolution of the protest rallies. Visa restrictions have already been used by a number of Western countries against President Lukashenko and top officials, after his administration claimed the election of 2006. Right before that ballot, Lukashenko held a nationwide referendum that allowed him to stay in office for a third time, a move that the opposition considered anti-constitutional. However, the visa ban was lifted several years later, after Lukashenko demonstrated he was ready for changes. 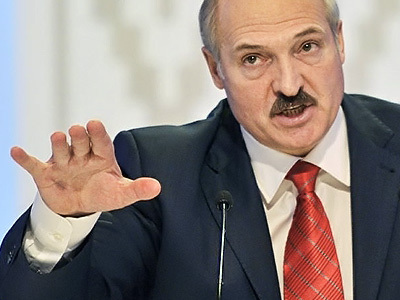 Lukashenko also won the poll in December 2010, securing his fourth term and causing an outcry from the opposition, who claimed that the conditions of the elections were not fair. 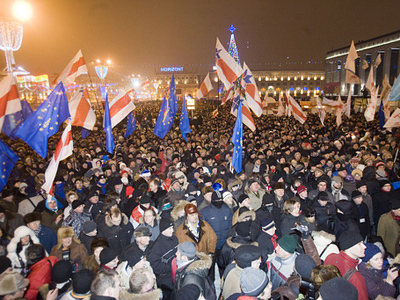 Numerous opposition parties and movements organized a massive protest rally in the country’s capital, Minsk, on the night of the election. The rally was dissolved and several hundred people were detained. Many of them were later sentenced to minor terms in custody for violating public order.